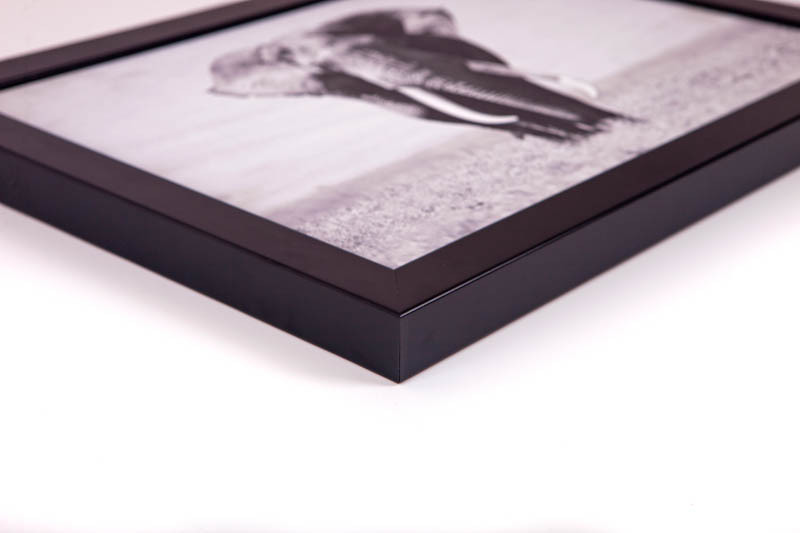 Box Frames - Canvas Print Co.
Rather than having glass covering your print, we allow the soft satin textures of the gallery print to remain un-covered, providing a stunning modern art finish. 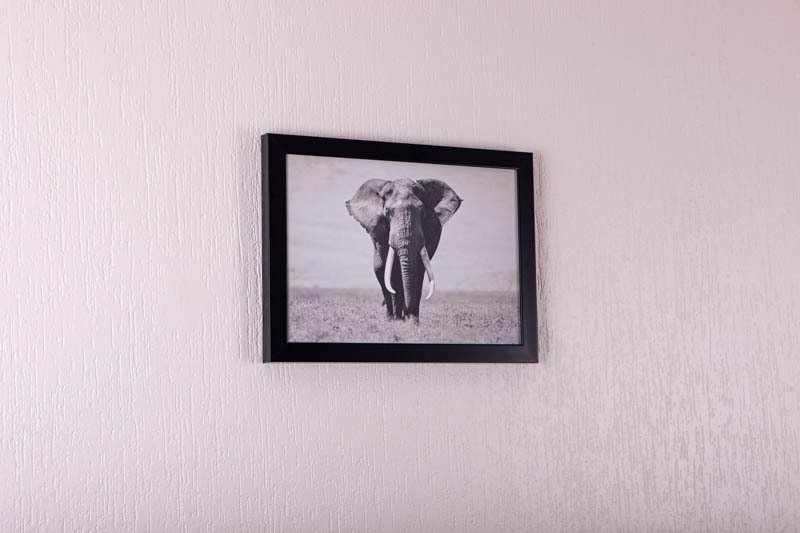 We print your photo onto a high quality silky satin vinyl, which is pressure mounted to a slim, 5mm thick, high density board, and then inserted into a sturdy 30mm profile frame to create a stunning box framed gallery print. 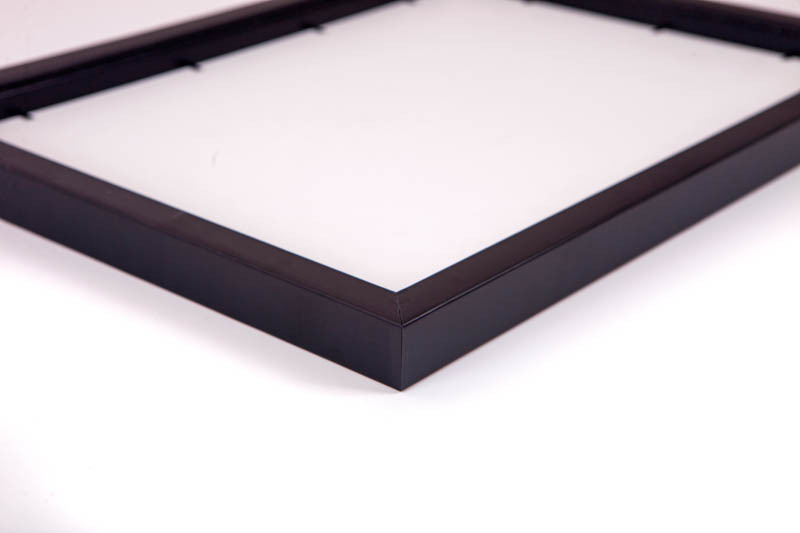 We offer two choices of frame colour, a slightly glossy modern white finish, or a dark satin black. 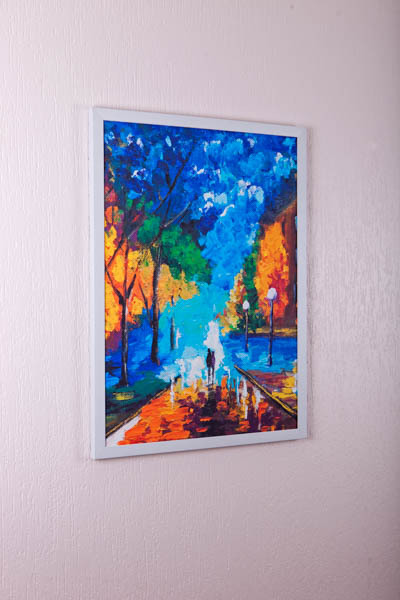 All our frames are supplied with hanging accessories. 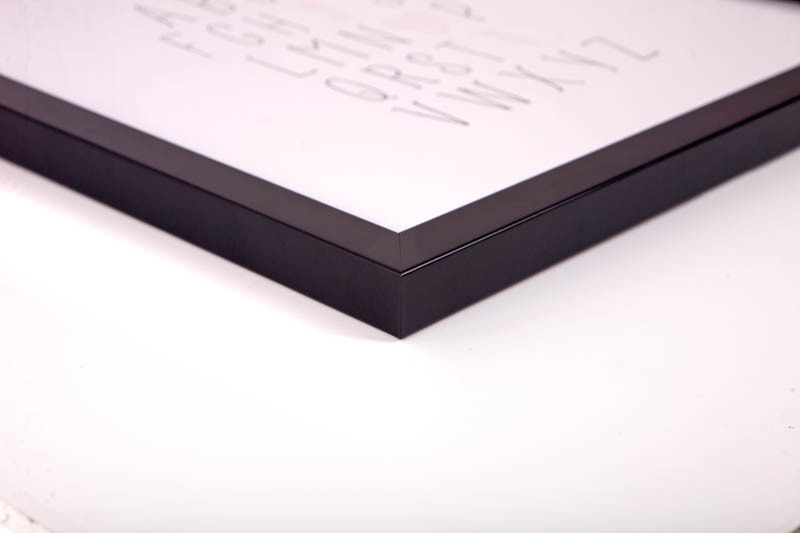 Orders are dispatched within 3-5 working days, and our courier estimates 2-4 working days for delivery. Times may vary according to order quantity and delivery location, please contact us for urgent orders.